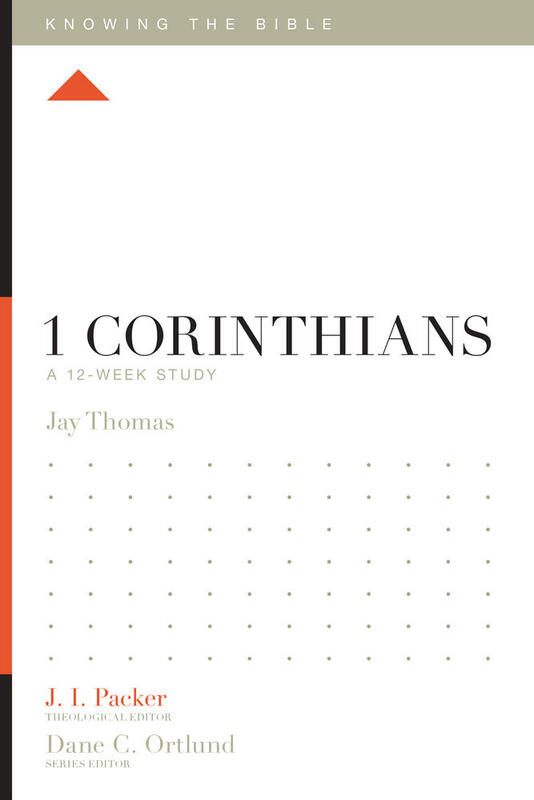 The gospel—the good news of what God has done for sinners through Jesus Christ—permeates 1 Corinthians. The letter opens with a celebration of the cross of Christ (1 Cor. 1:18–31), closes with an emphasis on Christ’s resurrection (1 Cor. 15:3–58), and repeatedly presents Christ and the gospel as the essence of Paul’s preaching (1 Cor. 2:1–5; 3:10–11; 9:16; 15:1–8). 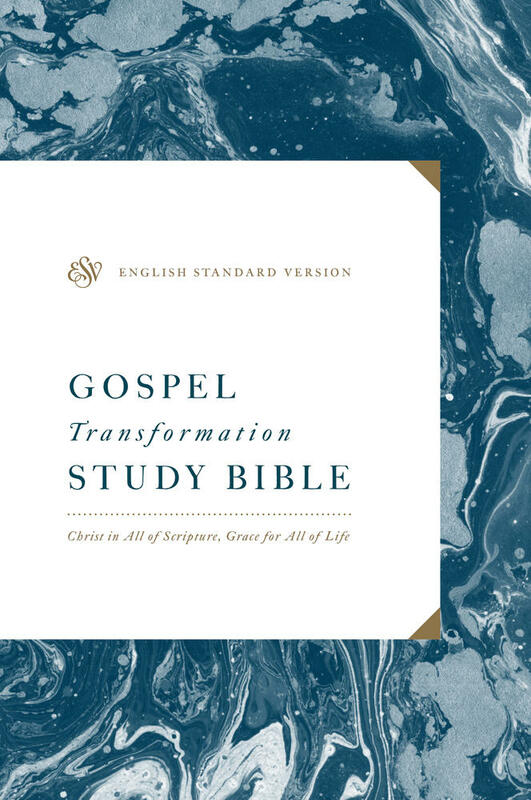 Despite these emphases, 1 Corinthians offers several challenges to gospel-focused interpretation. 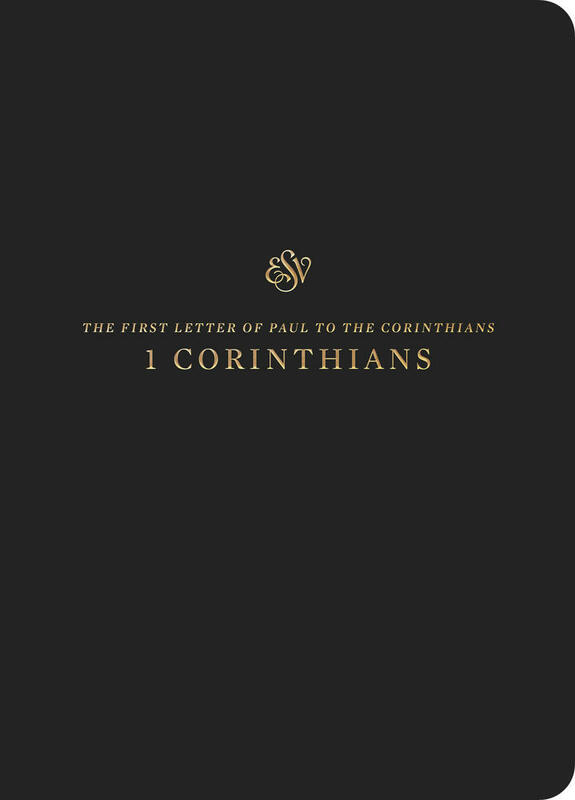 Because Paul addresses various practical problems confronting the Corinthians, it is easy to view the letter as a collection of unrelated topics. But such an approach misses larger patterns of gospel truth that run throughout Paul’s instructions. To be sure, the epistle contains stern warnings about judgment, discipline, and the consequences of sin. Yet as we seek to hear such warnings within the framework of the gospel, we must take care that neither voice drowns out the other. 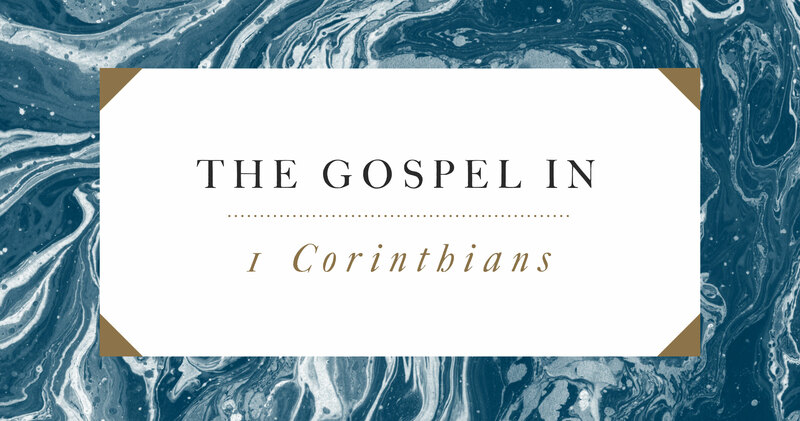 First Corinthians discusses many hotly debated issues, including divorce and remarriage, gender roles in worship, and spiritual gifts such as speaking in tongues and prophecy. While we must acknowledge the complexity of the issues, we should not allow this to obscure gospel principles that are clearly expressed in the text. Our need is so great that only Christ, who is the very wisdom and power of God, can redeem us. 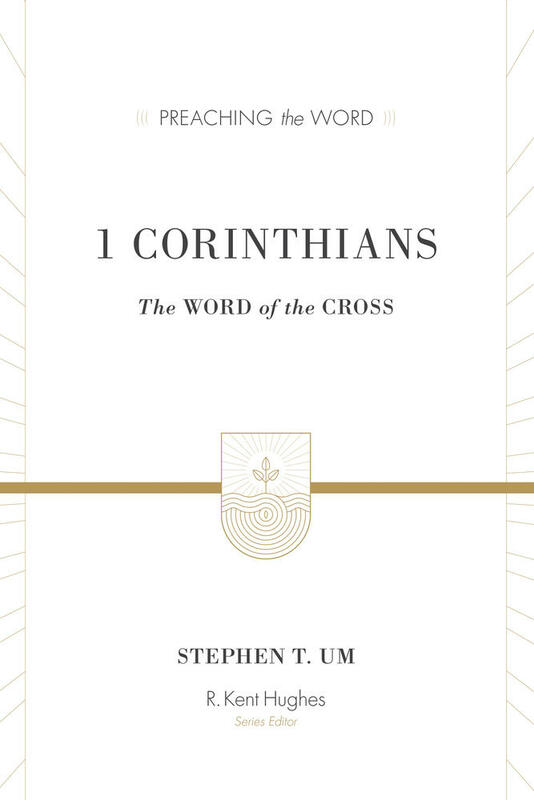 Readers of 1 Corinthians should be alert for four pervasive gospel themes. First, human beings—including believers in Christ—desperately need God’s grace. Every problem Paul addresses stems from the fact that we have profoundly flawed spiritual priorities. Our need is so great that only Christ, who is the very wisdom and power of God, can redeem us (1 Cor. 1:22–25). Second, our hope is in Christ, and not in our own perfection. As clearly as any other portion of Scripture, 1 Corinthians demonstrates that God’s people, both individually and in community, can develop serious spiritual “blind spots.” Yet we need not despair, because the work of Christ makes genuine repentance and transformation possible. Third, where the grace of the gospel is at work, holiness will result. On the one hand, this means that we must not soften the book’s radical demands for holy living, for these reflect the transforming power of the gospel. On the other hand, it means that we must not neglect the book’s emphasis on the gospel as the power by which we fulfill these demands. Fourth, Christians are called to apply the gospel to everyday life. Where our faith intersects with culture, the potential for compromise abounds; where we disagree with other believers about Christian freedom, conflict can erupt. But whatever the problem, we must pursue the glory of God and the good of others, even at great cost to ourselves—in short, we must embody the priorities of the cross (1 Cor. 10:31–11:1). 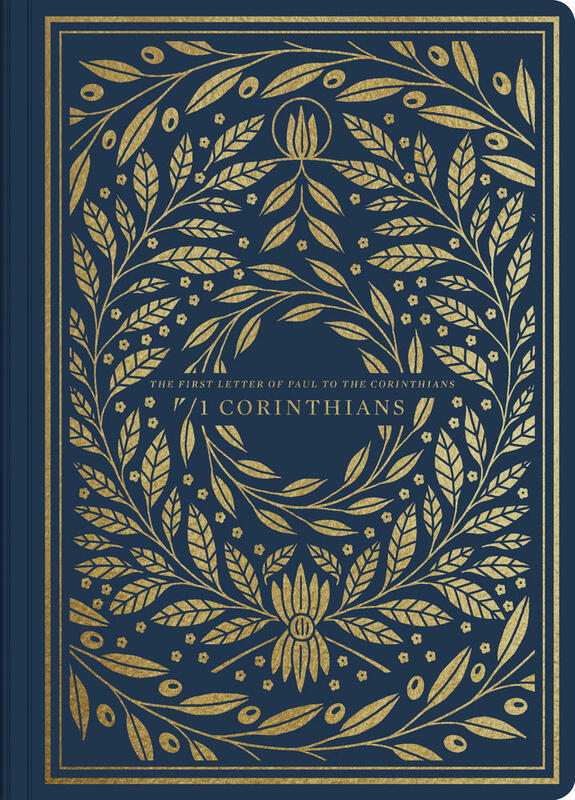 First Corinthians is addressed to people who desire spiritual maturity. Some seek maturity through displays of wisdom and eloquence, some through a complete break with the circumstances of their pre-Christian lives, and some in the exercise of personal freedom. But as Paul reminds us, the gospel is not, “I am wise, I am pure, I am free.” Rather, the gospel boasts in nothing but “Jesus Christ and him crucified” (1 Cor. 2:2). To the human mind it seems foolish to hope that we could be saved through the cross of Christ, with its associations of weakness and shame. But it is at the cross that God’s wisdom, power, and glory are fully revealed—along with the true nature of self-sacrificial love. Because love never ends (1 Cor. 13:8) and because we long to see God’s power over all things displayed forever (1 Cor. 15:28), we must never lose sight of the cross. True maturity will take us deeper into the gospel of Christ crucified, but never beyond it. C. D. "Jimmy" Agan III (PhD, Aberdeen University) is professor of New Testament and director of homiletics at Covenant Theological Seminary in St. Louis, Missouri. He is the author of The Imitation of Christ in the Gospel of Luke: Growing in Christlike Love for God and Neighbor.